And once exposed, it will harden, forever, in whatever mold is set. Determined to gently help you find it’s shape. 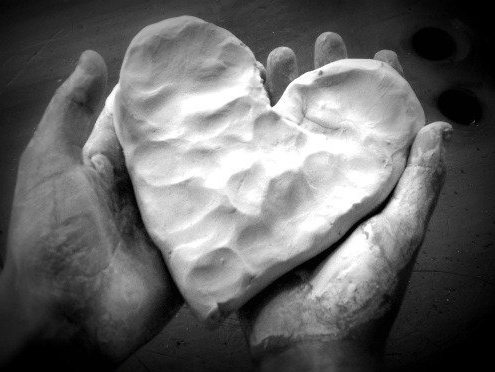 This entry was posted in Uncategorized and tagged heart of clay, U2. Bookmark the permalink.